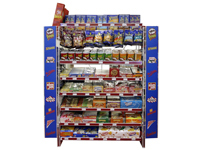 A Multi-Vendor Snack End Cap can increase profits by boosting the retailer's total snack category sales and margins. Featuring fast selling national brands. 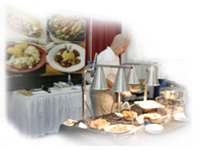 Many foodservice programs available with additional capabilities for full deli operations through our Foodservice Distribution Center. 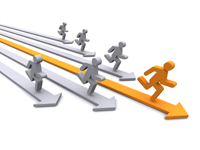 Get ahead of the competition with money saving rebates for chain and independent accounts.